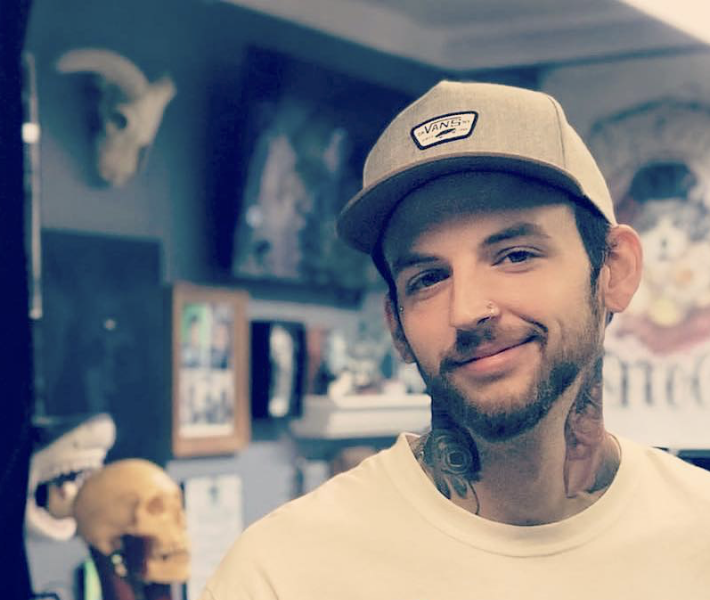 Luke has been joining us as a guest artist for the last two years and we’re happy to have him full time as of 4/1/19. Luke’s a versatile artist that’s able to tackle a multitude of styles and ideas and is available first come first served starting at Noon Monday through Saturday (with the exception of Wednesdays). ​Luke accepts walk-ins first come first served starting at Noon Monday - Saturday with the exception of Wednesdays.